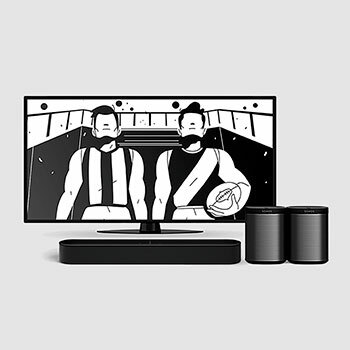 September 20, 2018 Beam and two Play:1s for $999 Enjoy stadium-like sound for every finals game this season. This limited time offer includes Beam and two Play:1s. Buy now and save. Offer ends at midnight 29th September 2018. 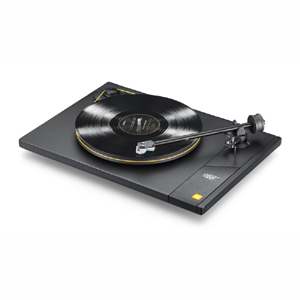 September 18, 2018 As you can imagine, there is a lot to consider when it comes to vinyl production. The video below is a great insight into preparing music for the format and the things that need to be considered, such as album length and track order!